Until recently, sampling undisturbed peat profiles in peat lands, was a very difficult activity. Digging and sampling profile pits in most peat lands is difficult (if not impossible) as they would immediately fill with water and the walls would slump. Researching the ecology of peat land environments and the dynamics and stratigraphy of peat profile requires undisturbed samples, especially of the top layers, where most biological activity takes place. 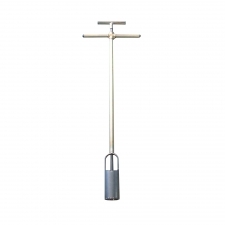 The peat profile sampler, type Wardenaar, is an apparatus for sampling intact, undisturbed peat profiles in peat lands up to a depth of 1 meter. 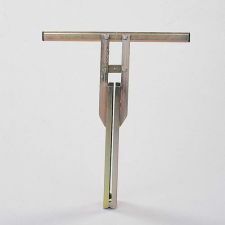 The peat profile sampler consists of a rectangular stainless steel box casing, divided lengthwise into two halves, with very sharp specially shaped cutting edges at the base. 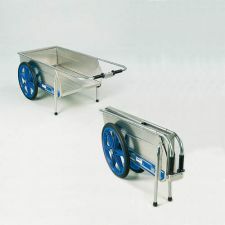 The handgrip hinging with both halves allows both halves to be pushed into the soil alternatingly. 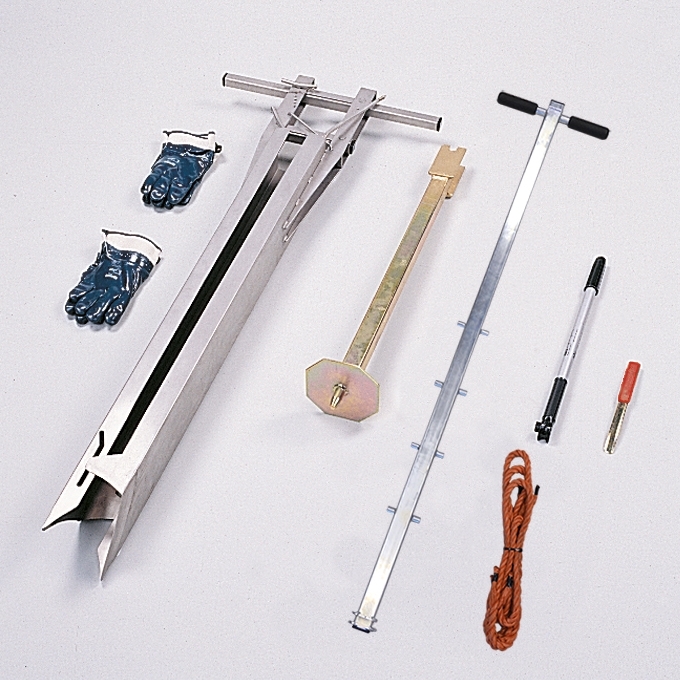 A clamp mechanism on the grip allows the profile to be clamped in the sampler when it is extracted from the soil. A small diameter tube is fitted to break the suction of the sample. 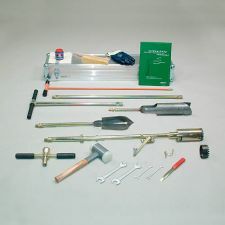 The standard set contains, among other items: the peat profile sampler, tools, lever beam with support and a hand pump.